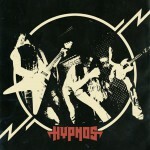 Hypnos play heavy action boogie rock and is at this moment one of the fastest growing bands on the Swedish heavy rock scene. Never before in the history of Crusher Records has a band been signed to the label this quickly! 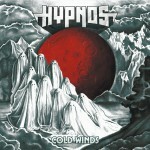 Hypnos was formed in late autumn 2013 and it only took a handful of shows of intense energy backed by a solid repertoire to get Crusher Records immediate attention. Shortly a deal was struck! 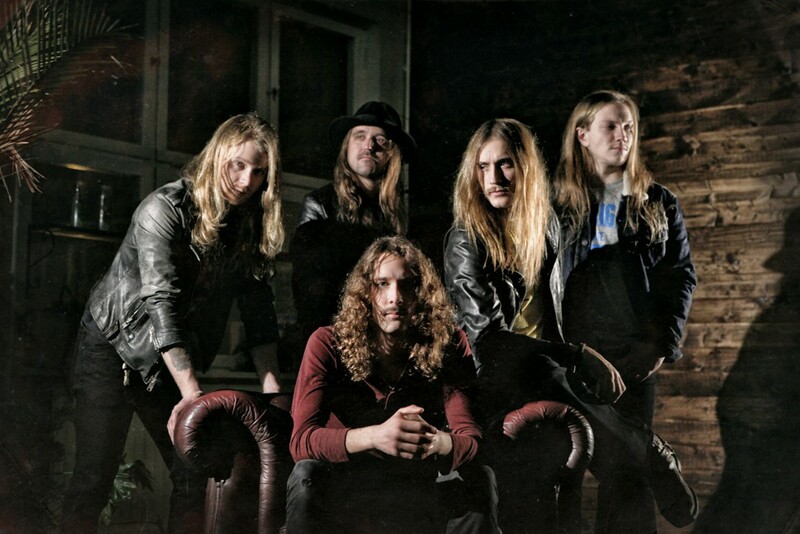 Hypnos wasted no time and in February 2014 the band entered Kungsten Studios to start recording their debut album. 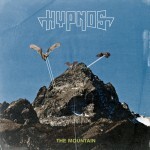 Their self-titled debut album contains eight tracks of high octane heavy rock: the initiating and nearly eight minute long Hands of Evil offers a big dose of thunderous drums, heavy riffs and singer Philip proving his skills with the flute as well as his killer voice; The Mountain, which also precedes the album as a single release, with a lovely riff of twin guitar harmonies; the semi-ballad Nightmares bringing some dynamic and balance to the album; and five additional hard rocking memorable tunes. Additional Info: Recorded and mixed by Henrik Magnusson at Kust Studio and mastered by Hans Olsson Brookes at Svenska Grammofonstudion. Artwork is crafted by Karl-Oskar Hansson. All songs written by Hypnos. I’m On The Run, Digital (February 19th, 2016). Additional info: Recorded and produced by Henrik Magnusson at Kust Studio. Mastered by Hans Olsson Brookes at Svenska Grammofonstudion. Artwork by Peter af Kleen. 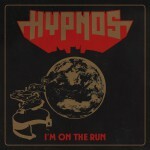 All songs by Hypnos. This single is released as a digital single only. Additional Info: Recorded and mixed at Kungsten Studio by Tom Larsson. Mastered by Henryk Lipp. Artwork by Branca Studio. All songs written by Hypnos. Additional Info: Recorded and mixed at Kungsten Studio by Tom Larsson. Mastered by Henryk Lipp. Artwork by Branca Studio. All songs written by Hypnos. Limited edition of 500.